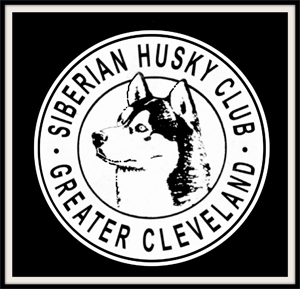 This yearly event, sponsored by the Siberian Husky Club of Greater Cleveland, takes place at the park’s woodland trails surrounding the area. Spectators are welcome and the admittance is free. Spectators are advised to dress warmly, and come prepared to walk up to one-half mile from the parking area to the race viewing area at the golf course. For the convenience of spectators and participants, snacks and warm refreshments, including hot dogs and chili, will be available at the golf course pro shop. Breakfast, lunch, dinner, and Sunday brunch are served at the dining room at the nearby Punderson Manor lodge and conference center. 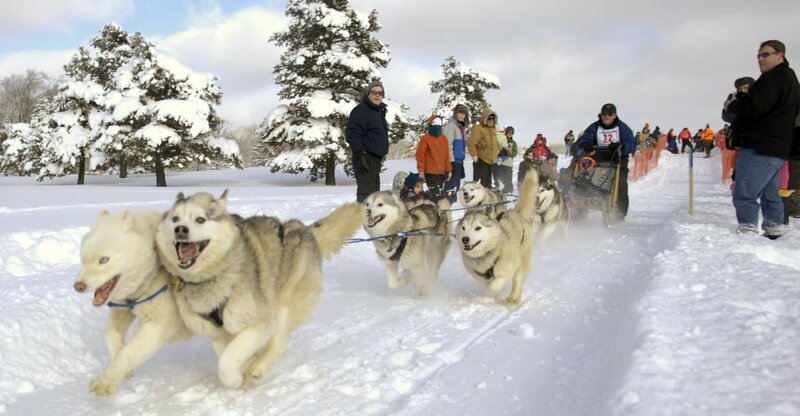 Park visitors can enjoy additional winter fun at Punderson, including trails for cross-country skiing, a sledding hill, and outdoor skating rink. Options for comfortable overnight stays at the park include guest rooms in the historic Punderson Manor, as well as heated two-bedroom vacation cottages. Special rates on lodge and cottage stays are offered during the event.